Want your Christmas presents to look perfectly presentable under the tree this year? It’s easy. 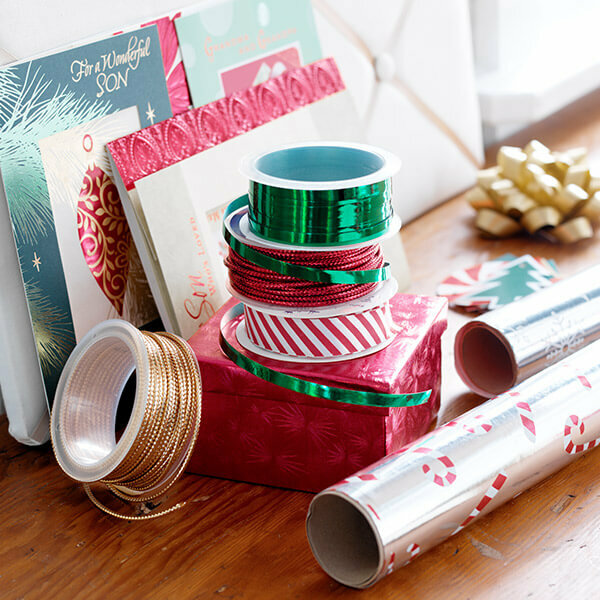 From wrapping a simple box to tackling odd-shaped gifts to making gift bows with ribbon, our gift-wrapping video tutorials will teach you how to wrap it up right! Bonus: Up your holiday gift-wrapping game with a snowman gift tower. Just a tad short on gift wrap for that special box? Watch this video for a beautiful solution featuring our new Hallmark Makers Gift Wrap Collection.